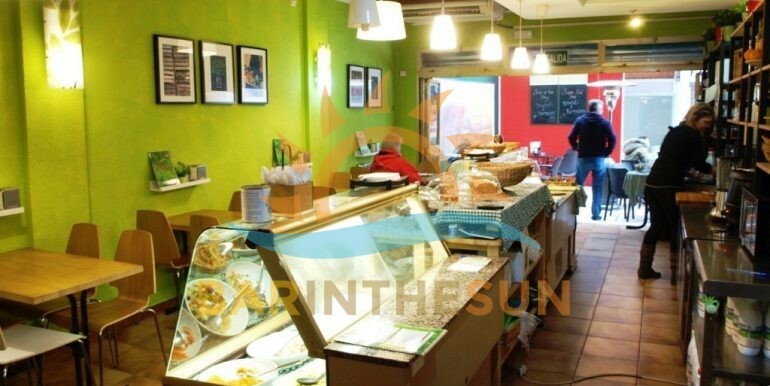 This profitable, friendly Fuengirola café bar is an exceptional opportunity for any of our clients looking for an easily run, long established successful Costa del Sol business opportunity. 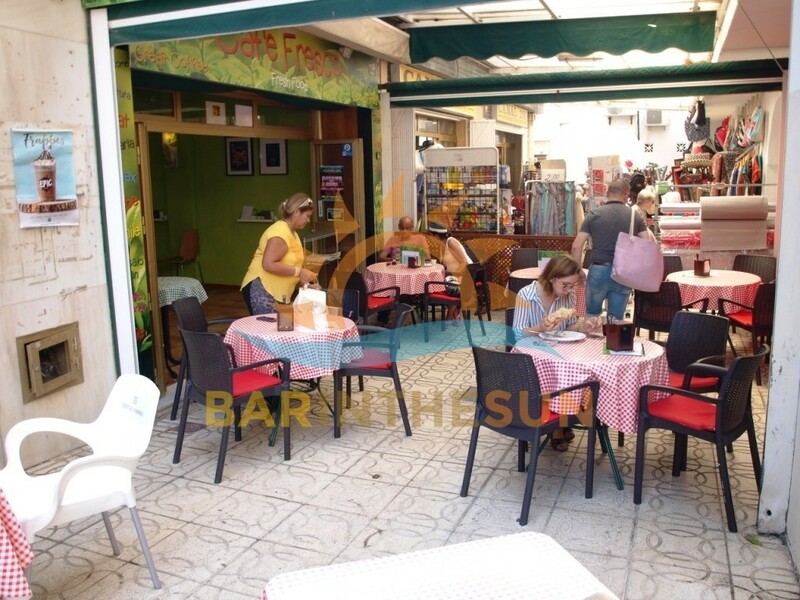 This successfully run Fuengirola café bar occupies a good trading location only 2 metres from the road leading from the main high street of Fuengirola to the sea front, beach and marina. 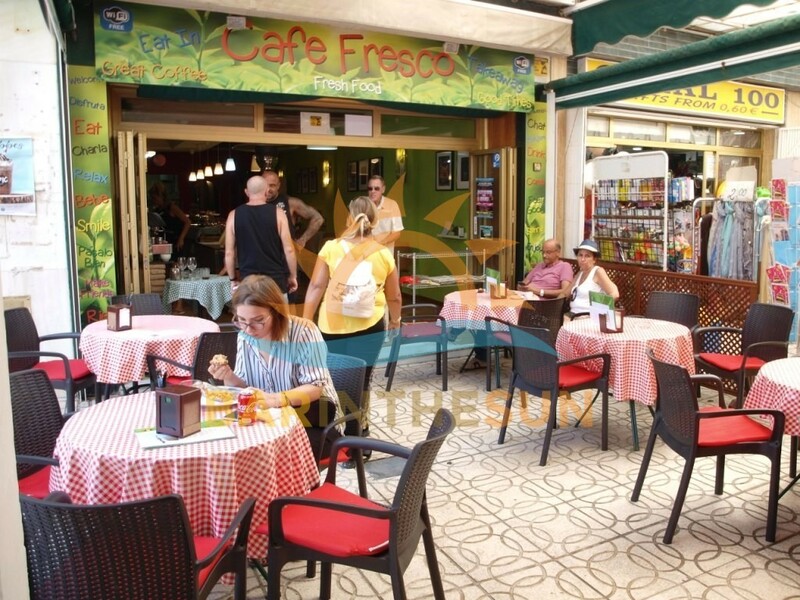 Surrounding this easily managed family style Fuengirola café bar are various hotels, holiday apartments, shopping centre, bus station and train station. 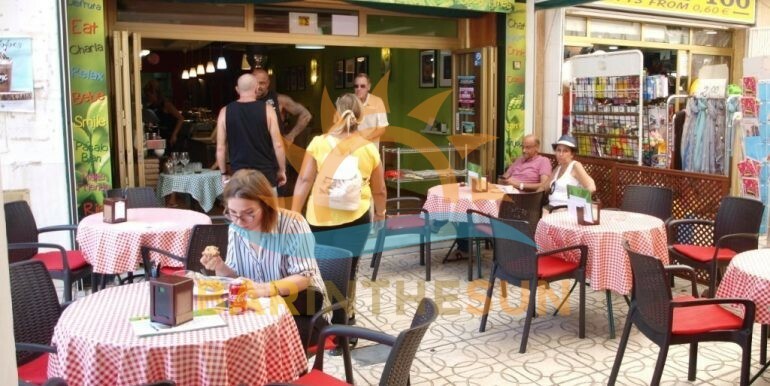 This well-established Fuengirola café bar enjoys an excellent all year round trade from the locals, multi-national residents and ever present tourist sector. 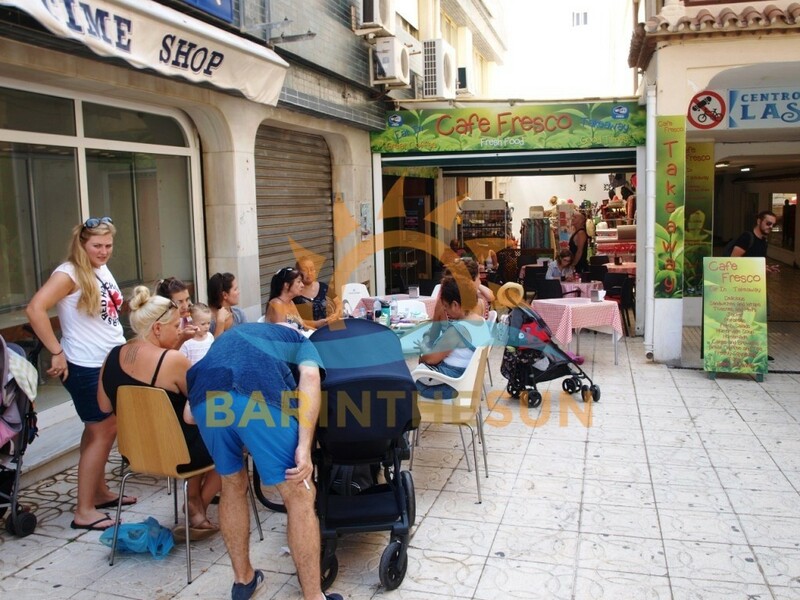 The café bar has an excellent reputation locally for its fresh, healthy food and benefits from its many regular customers and is therefore not reliant solely on tourism. 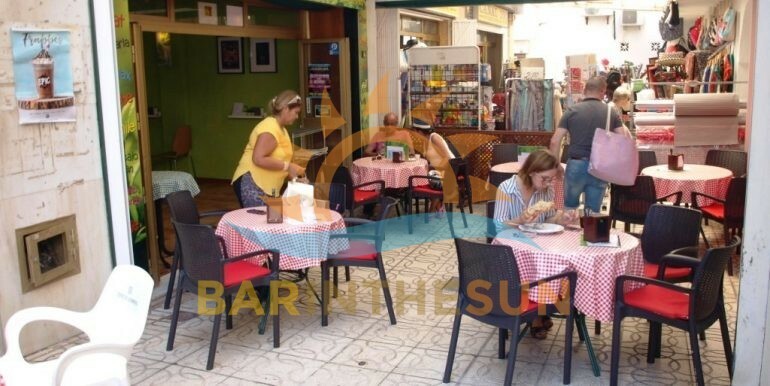 The café bar is easily managed by a working couple, opening as it does from 9am to 4pm on Mondays to Saturdays only with no need for additional staff. 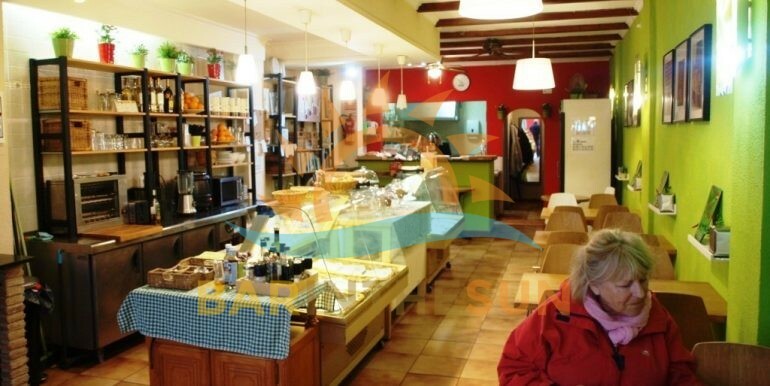 The café bar has an enviable trading record and the price includes all furnishings and equipment. 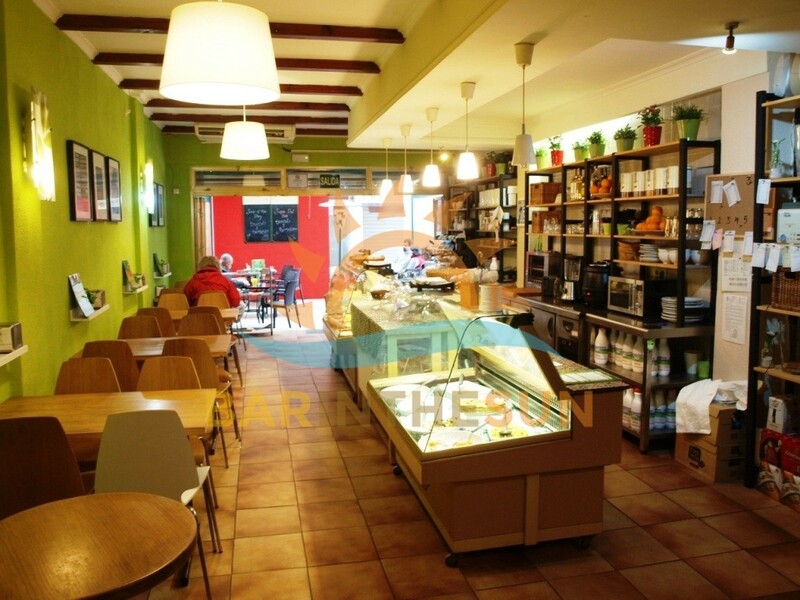 For any of our clients looking for a café bar with a busy location, fully established, lots of scope and further potential and is ready to continue trading from day one of purchase, then don’t delay, this Fuengirola café bar will not be around for any length of time. 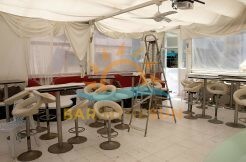 If interested CALL NOW to confirm availability. 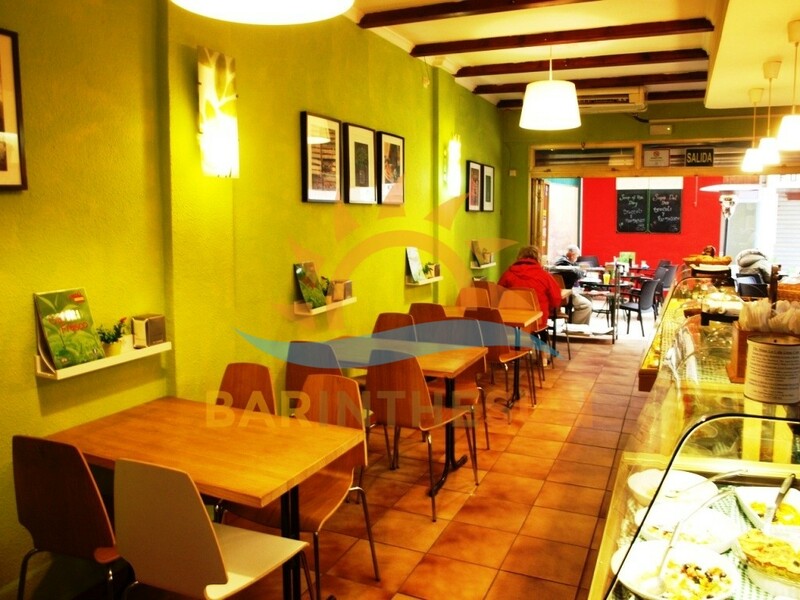 The interior of this town centre located Fuengirola café bar is approximately 55 m2 with seating for around 24 comfortably. 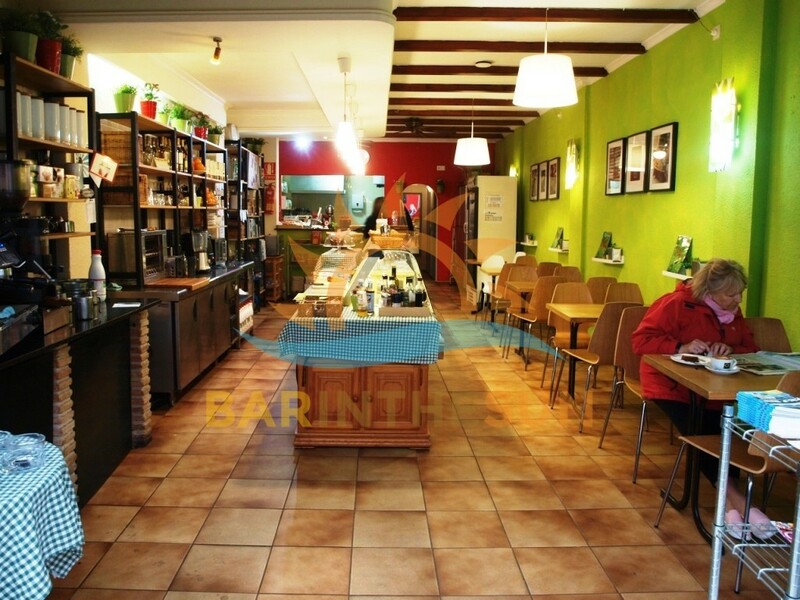 On entering this long established café bar it is decorated to offer clientele a relaxed ambience and atmosphere. 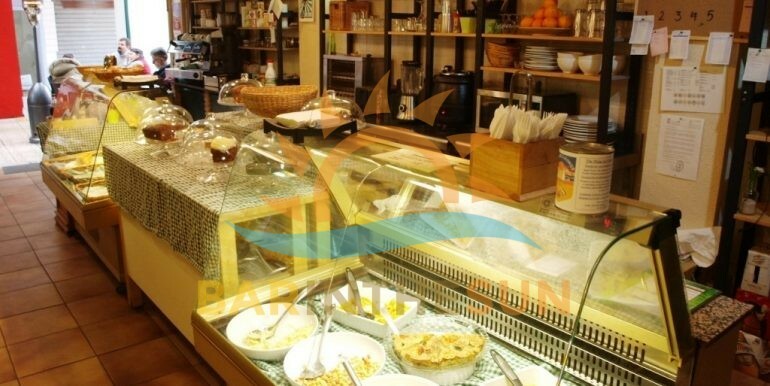 This café bar has two glass fronted display fridges that offer an excellent choice of freshly cut sandwiches and healthy food options. 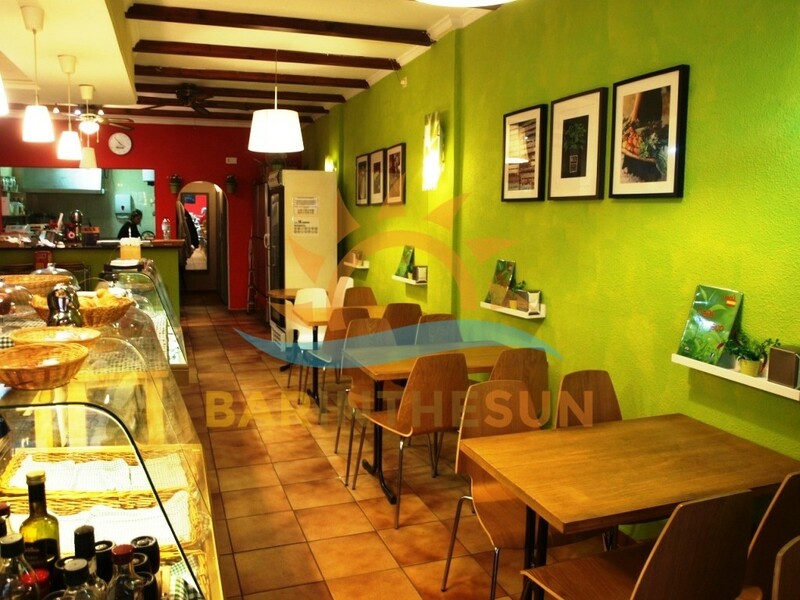 To assist our clients gain an insight of the layout and style of this long established successfully run Fuengirola café bar we have included a varied selection of pictures for our clients to browse through. 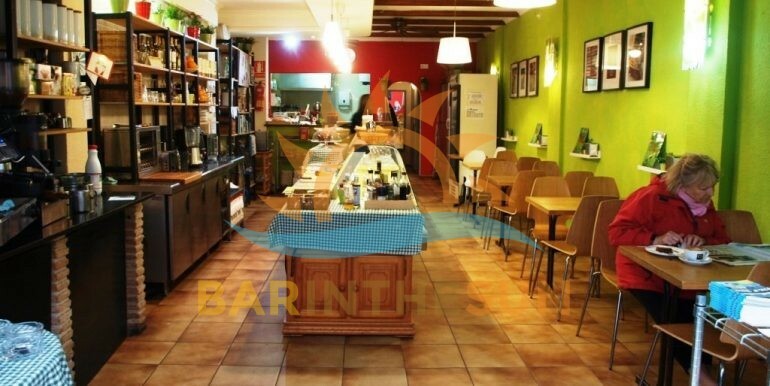 If interested in this Fuengirola café bar for sale and require additional information please call or contact us with any questions you may have. 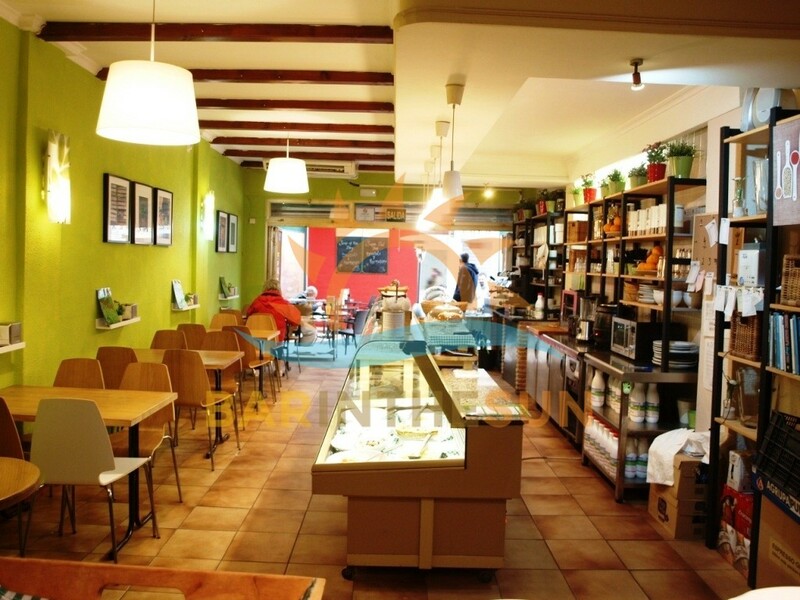 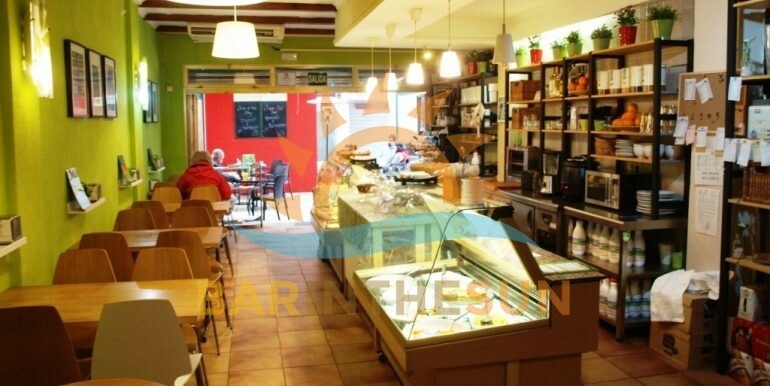 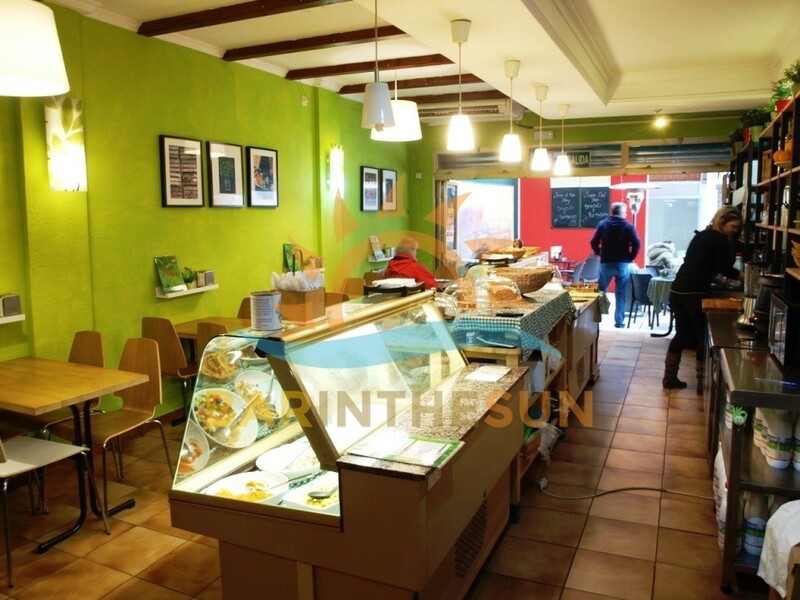 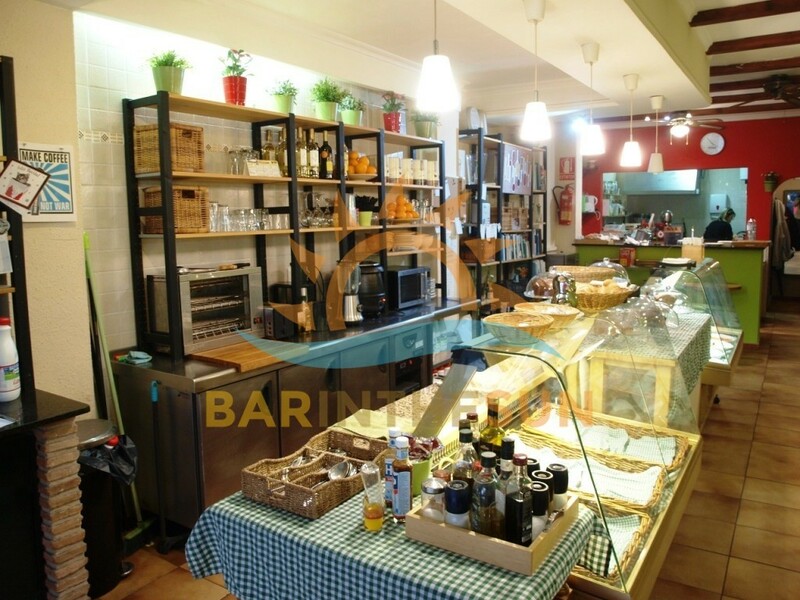 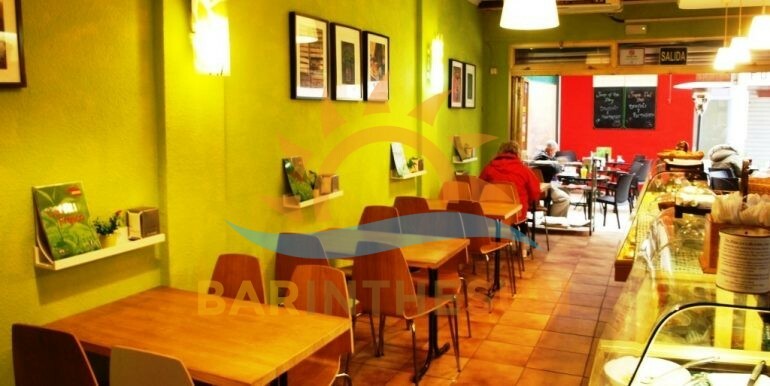 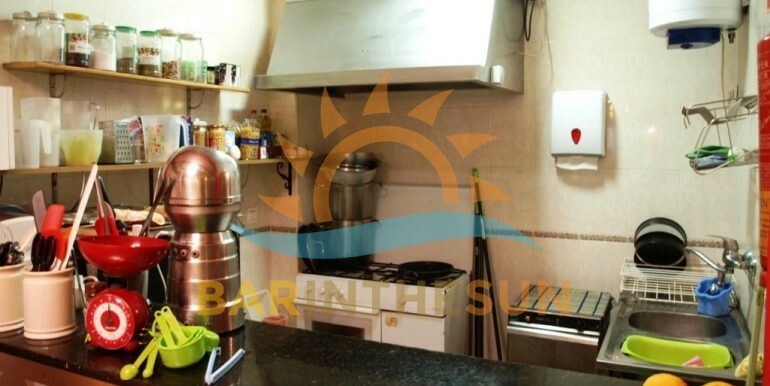 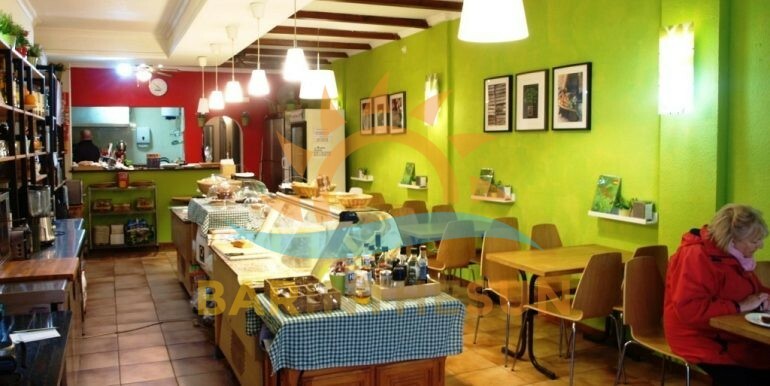 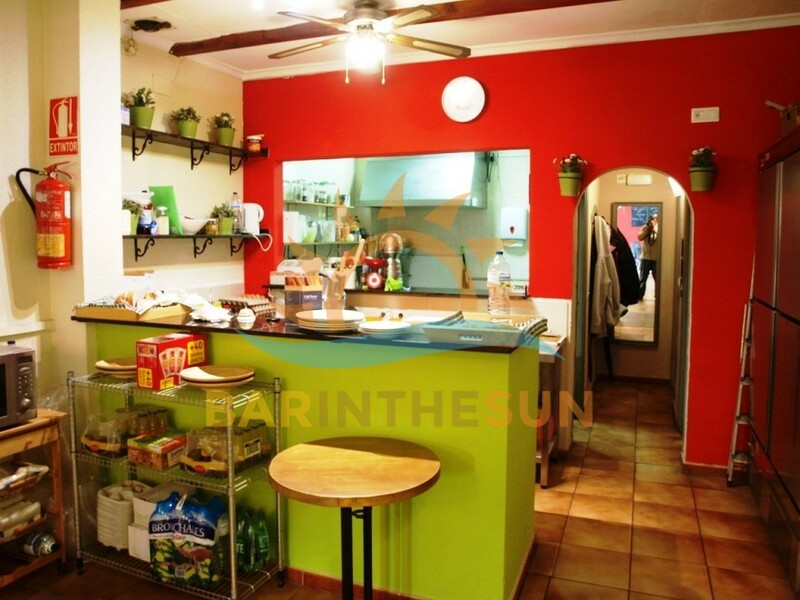 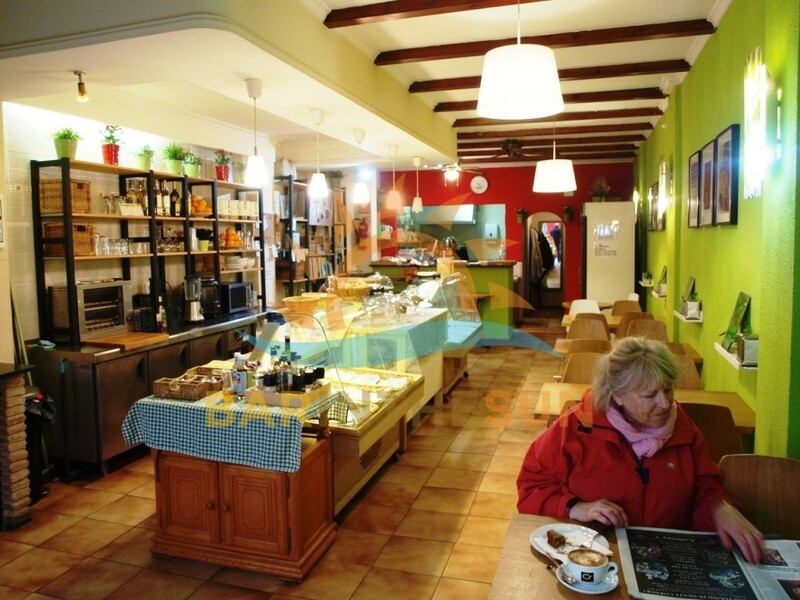 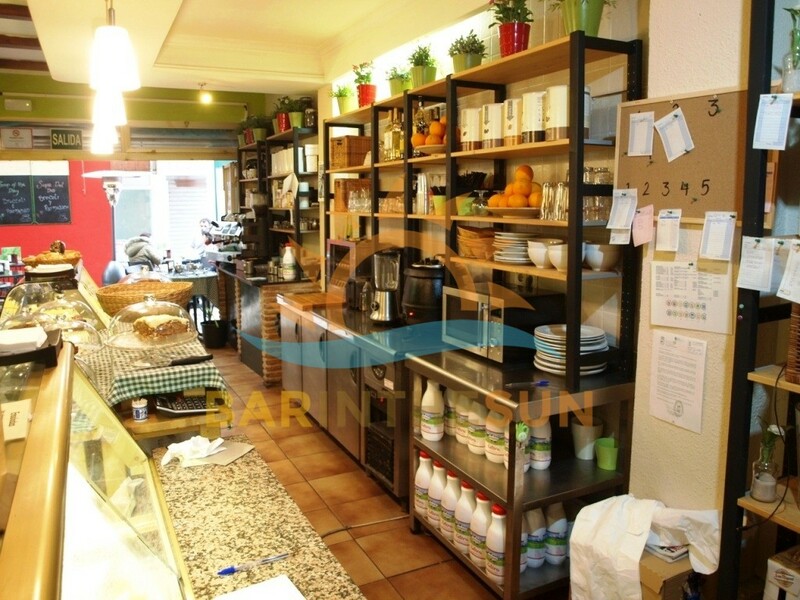 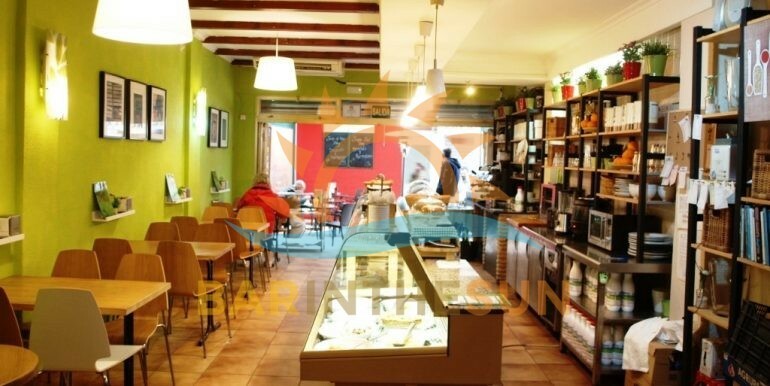 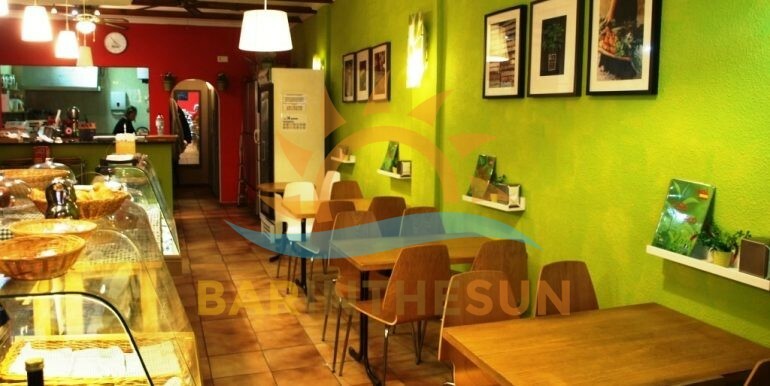 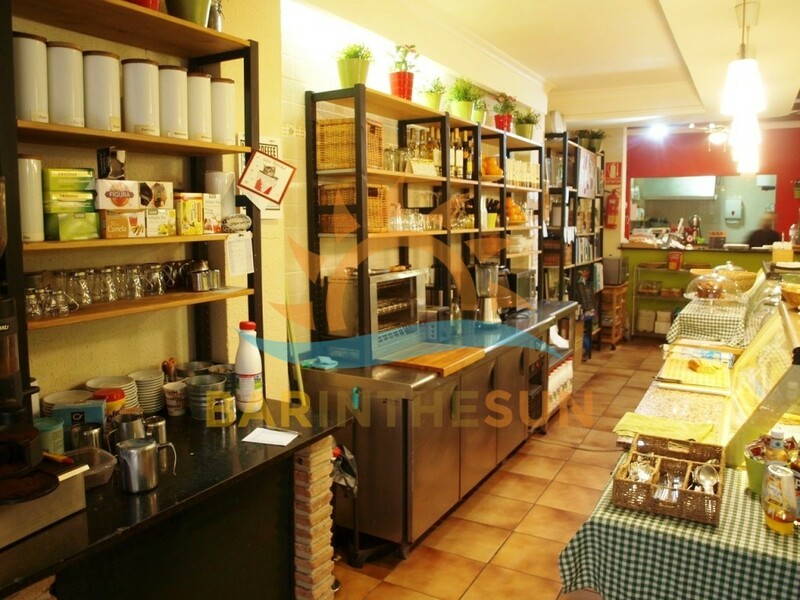 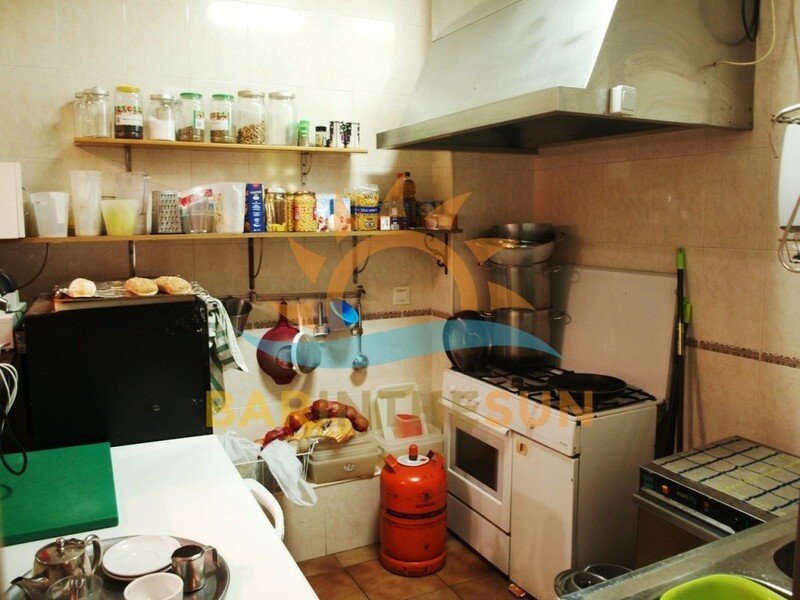 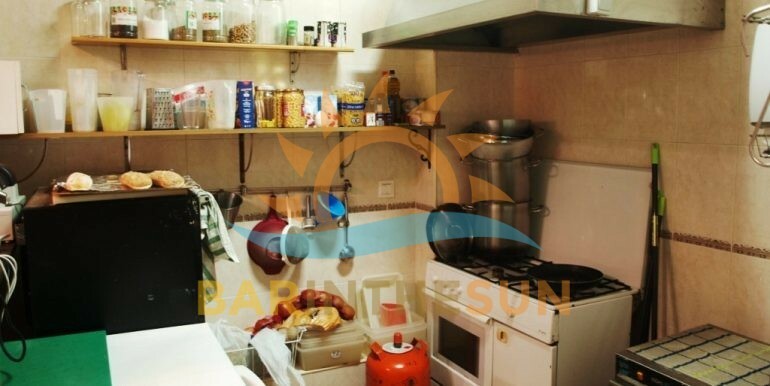 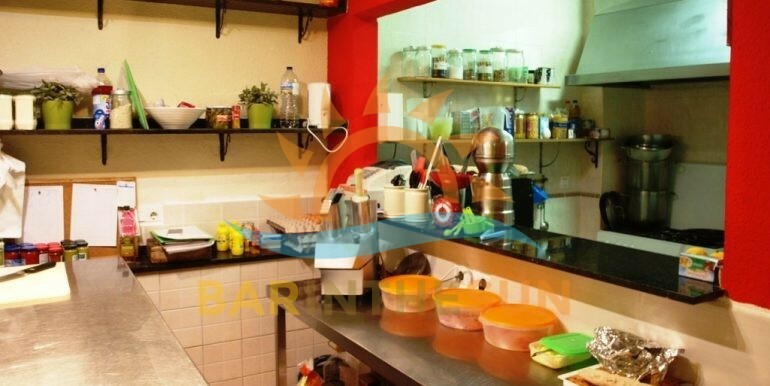 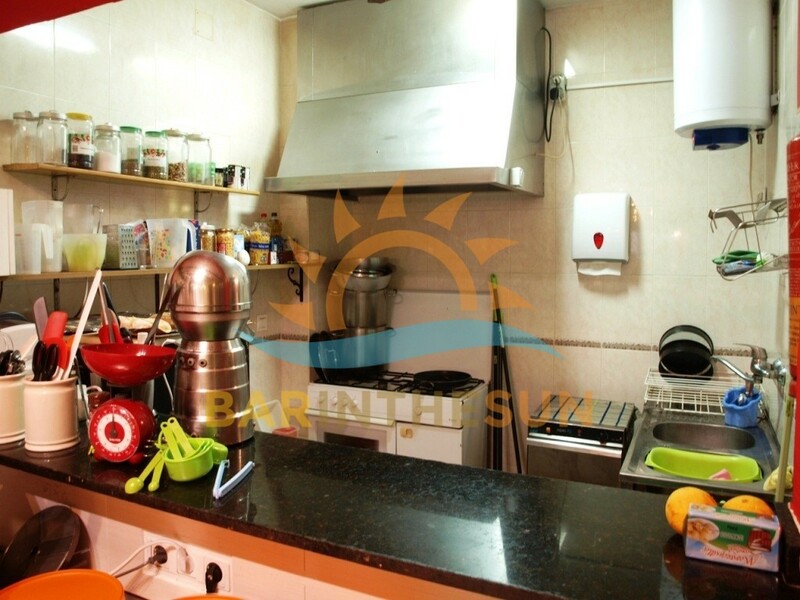 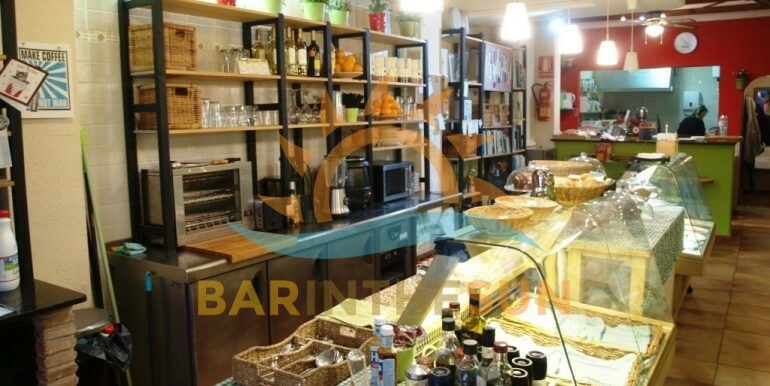 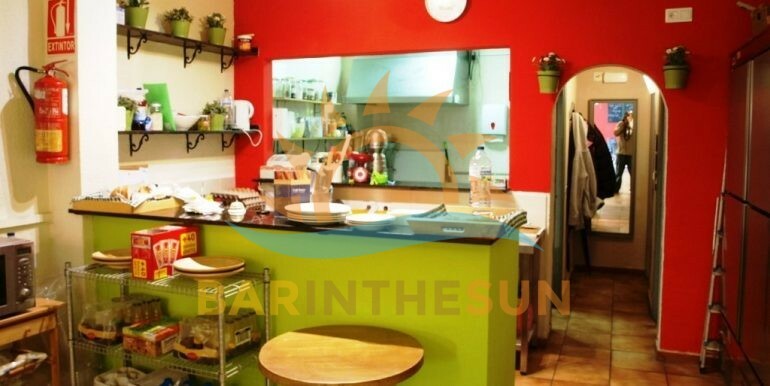 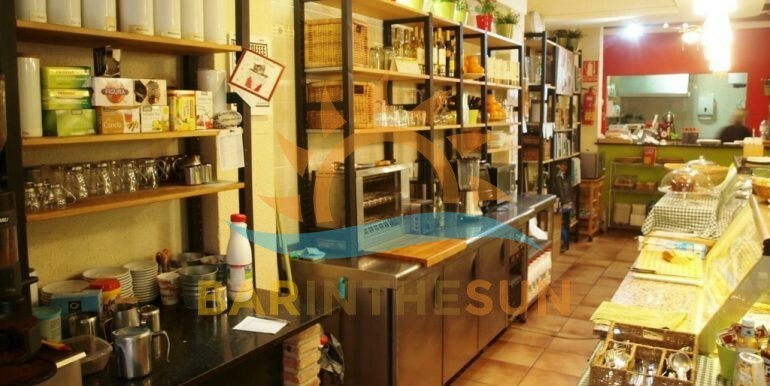 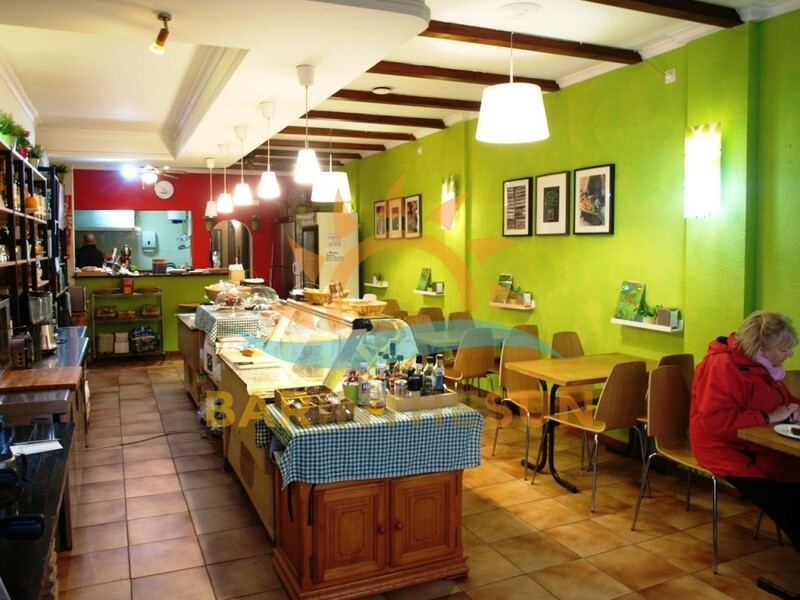 The open plan kitchen area of this central located Fuengirola café bar for sale is located at the rear part of the premises but is not enclosed meaning that whoever is working in there is not cut off from the main part of the cafe. 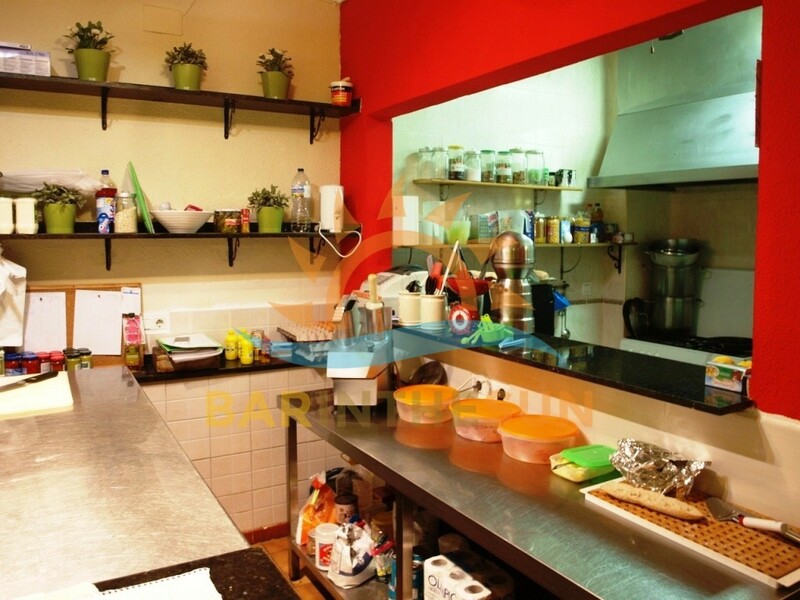 Importantly this kitchen facility complies fully with the latest licensing laws and regulations required by premises that cater with food to the public sector. 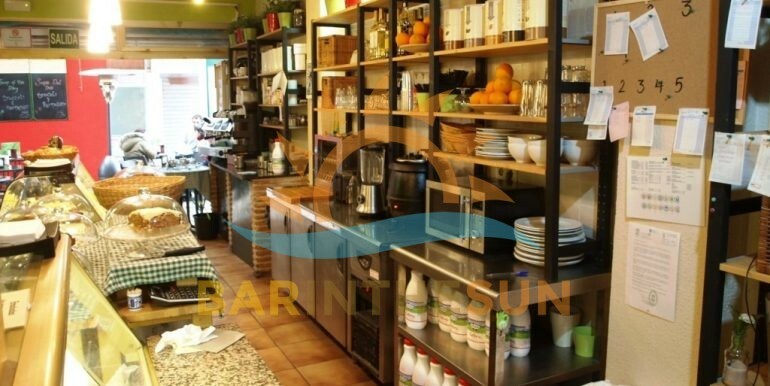 The kitchen area of this café bar is fully furnished and equipped to easily cater for the typical style café bar menu. 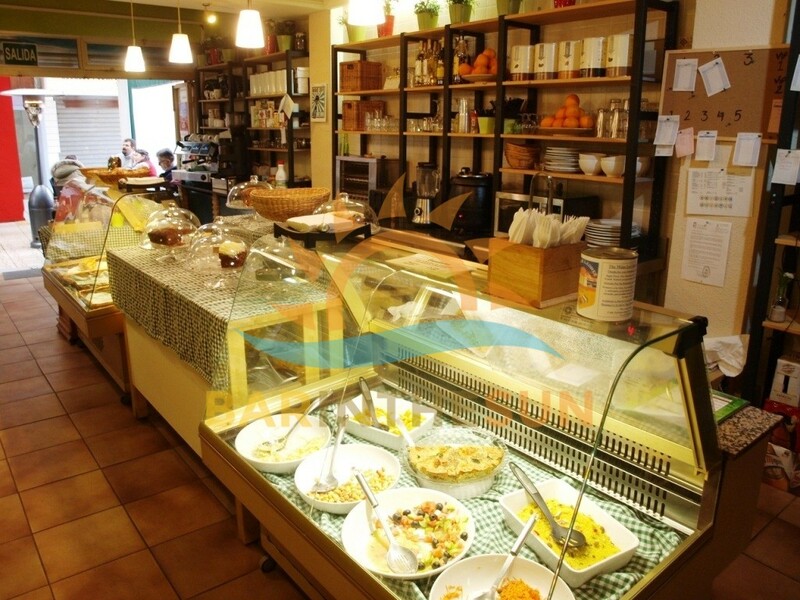 The present owners of the café bar have an excellent reputation for their home made cakes, varied salads and freshly prepared sandwiches. 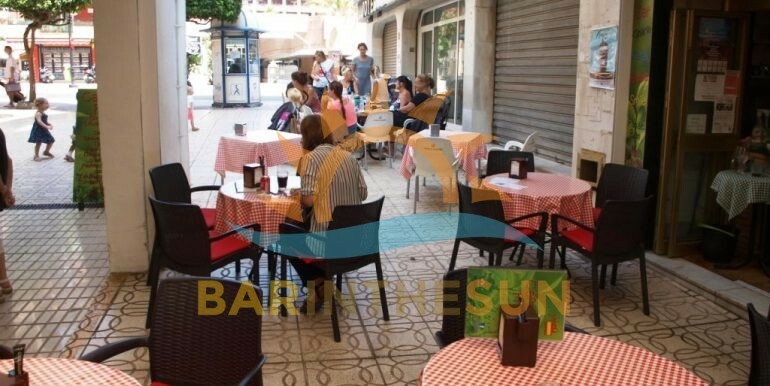 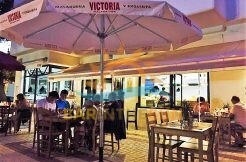 New owners of this Fuengirola café bar can of course easily change the present menu to suit their own style of cuisine. 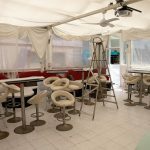 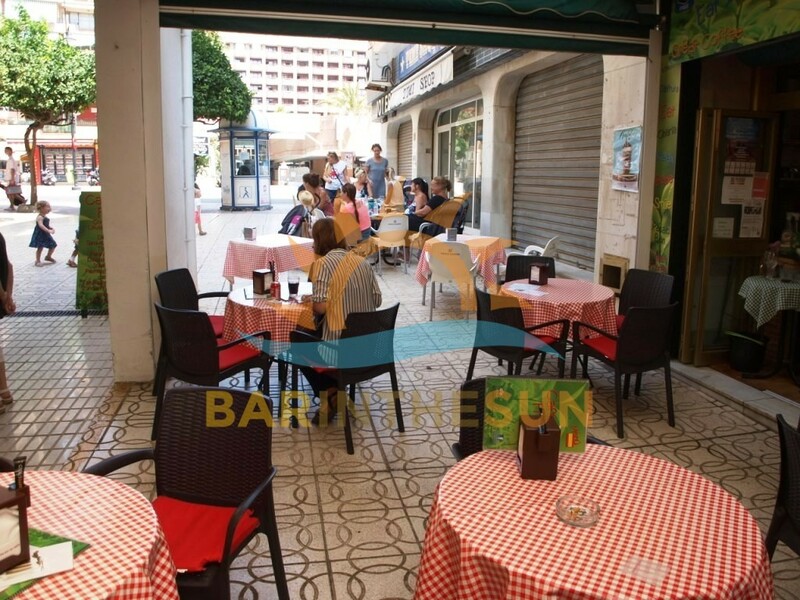 The exterior terrace area of this central located Fuengirola café bar for sale is approximately 25 m2 with seating for around 24 comfortably. 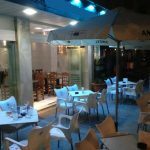 This exterior terrace area enjoys a high flow of pedestrian footfall from when the café opens and is a valuable asset to the business. 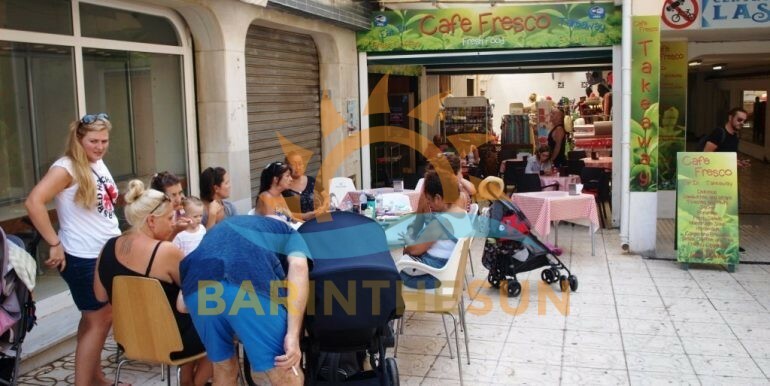 This exterior terrace area also has a fixed overhead canopy with roll down side awnings which when required can be fully enclosed to offer customers both shade during the long hot summer months and helps to retain the heat and warmth during cooler winter months.